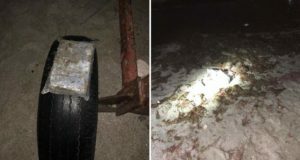 Former Tourism Minister Elena Udrea and former DIICOT chief Alina Bica, imprisoned in Costa Rica, are one step closer to extradition after the court’s decision on November 28 to prolong the remand until the completion of the extradition procedure, which could commence very soon, sources say. 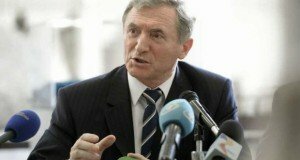 The ruling is not limited to 60 days, most likely meaning that the two former officials could remain in jail until the extradition procedure is completed, antena3.ro reports. Alina Bica should have received the reply to the request for the refugee status, as the application was filed one year ago. 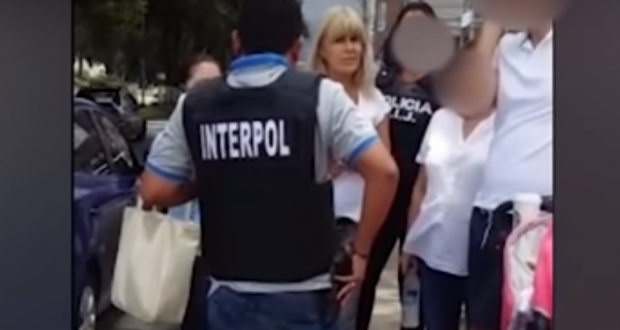 Elena Udrea and Alina Bica were taken into custody by Interpol on October 3 and are ever since behind bars in San Jose jail. 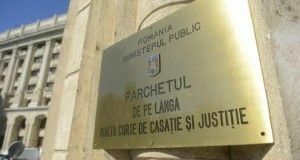 According to Romania TV private broadcaster, the Constitutional Court in San Jose has ruled last week that Elena Udrea and Alina Bica are imprisoned in conditions that meet the standards. Journalist Victor Ciutacu quoted sources saying that the magistrates have also decided that Elena Udrea could raise her recently born girl behind bars. Former Tourism Minister, Elena Udrea, has a final sentence of six years imprisonment, and former DIICOT chief, Alina Bica, has to serve four years in prison.